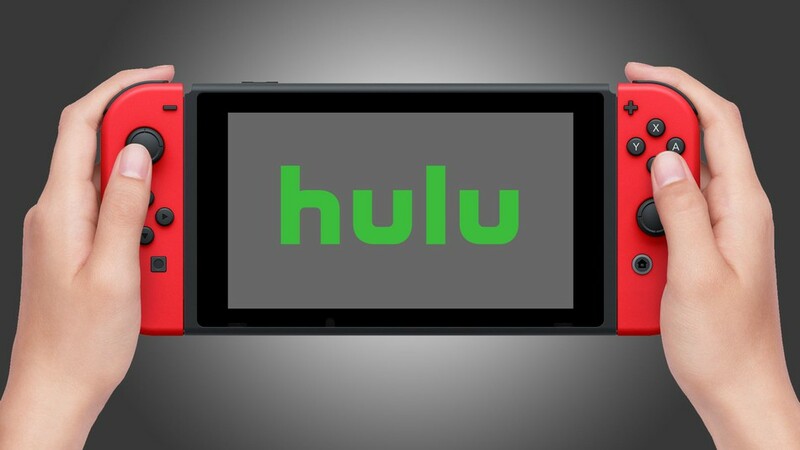 Home Gadgets Nintendo Switch Gets Hulu App on eStore, Is Switch Ideal for Streaming? Popular hybrid gaming console Nintendo Switch just got the Hulu app on the eStore. The app allows you to stream media from Hulu directly to the console’s screen. Streaming is a fast-growing industry, with millions of potential cord-cutters waiting to sever their ties with traditional cable operators. The Nintendo Switch is quickly shaping up to become one of the best-selling gaming consoles of all time. The ability to stream TV programming and other media will make the Switch even more popular with the streaming population that’s already on services like Hulu. The Hulu app was launched this week on Nintendo’s eStore, which contains mostly downloadable content such as games. This is the first time the Switch is seriously being considered as something other than a gaming device. Early reviewers say the app appears to be stable, except for random instances of freezing. The only problem in portable mode would be battery life, but there’s a solution to that. Also, both controllers need to be docked for the streaming app to work, and touch is disabled on the screen.